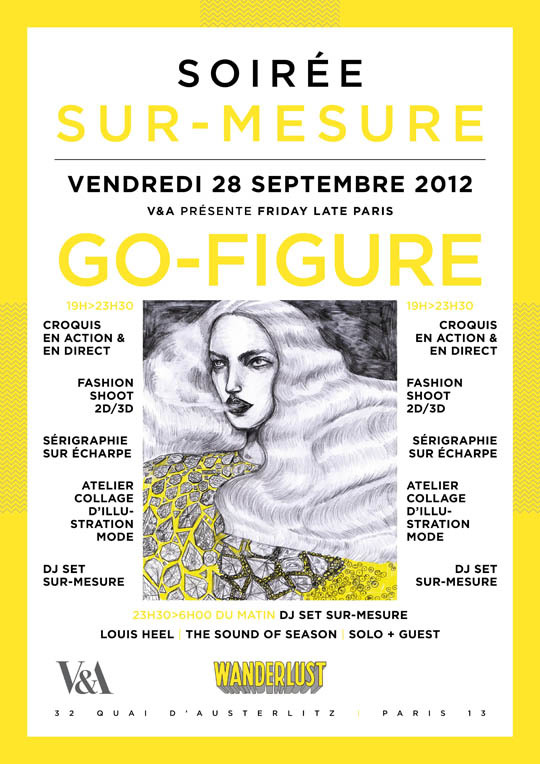 COME JOIN US IN PARIS on FRIDAY night at WANDERLUST for the V&A present FRIDAY LATE PARIS: “GO FIGURE”. As part of the event Slashstroke will be holding a “2D3D ME” photoshoot where YOU can model and be photographed in our cut out paper collaboration collection with Electronic Sheep and ZDDZ and become your own fashion illustration, 2D3D styley, GO FIGURE! 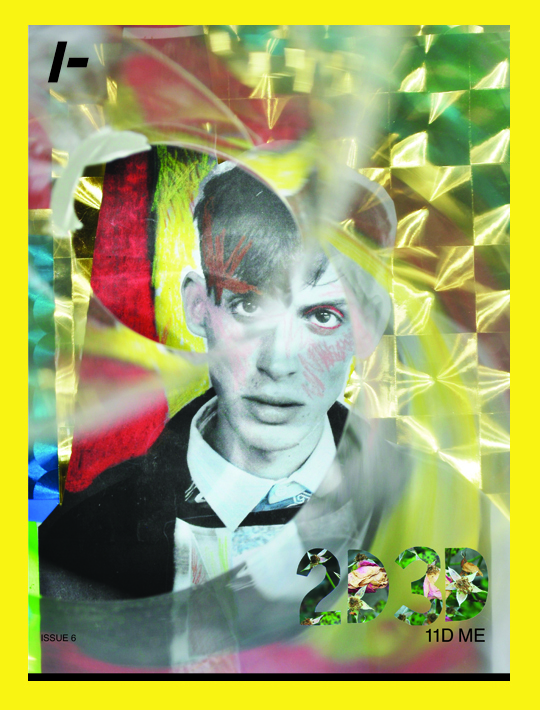 On the night we will also have our FIRST copies of Slashstroke Magazine Issue 6 “2D3D”, and here is a peak at the new cover. See you in Paris.